This past holiday my husband and I went to visit his family in Germany and boy did we eat! I love all the German Christmas food like roast goose, gingerbread cake and vanilla crescent cookies, but we realized this indulgence could not last forever! So for the first post of 2014 I decided to make an easy vegetarian “meatball” recipe with mushrooms and carrots. We really needed something healthy to put us back on track. 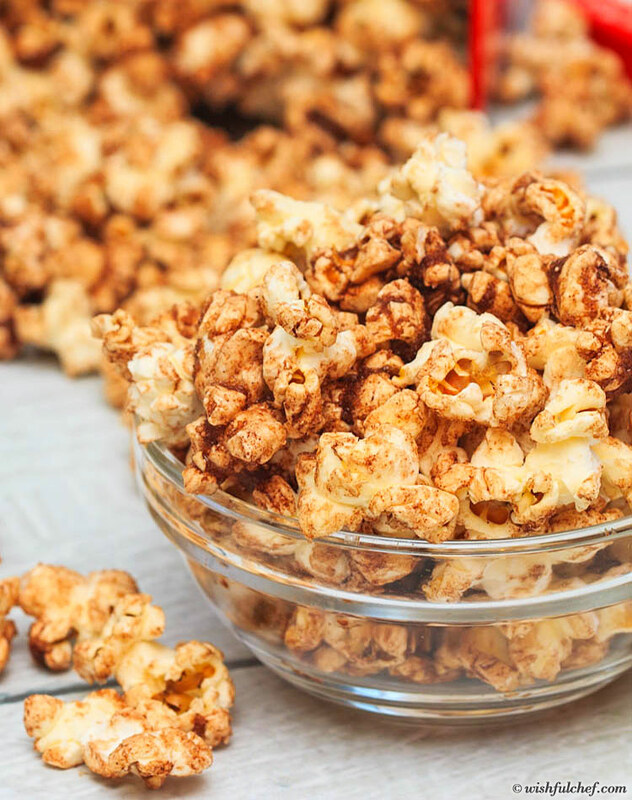 As I’m still recovering from our excessive two-day Christmas feast (we had two roast geese with my husband’s family in his German hometown), we needed something light to snack on, so I made this super addictive cinnamon and cocoa popcorn. 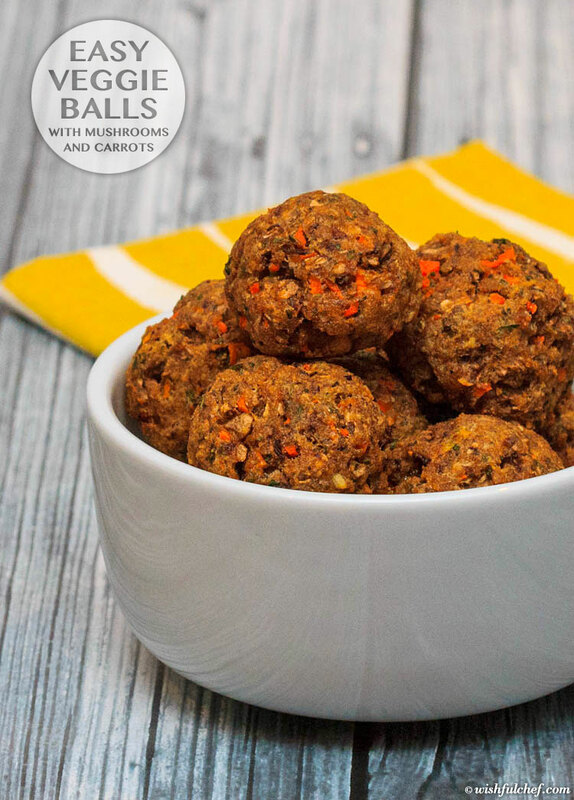 Serve this for your New Year’s Eve party and as a healthier alternative to processed snack foods in the new year. Only a few more days to Christmas and I’m getting super excited! Here’s my holiday recipe roundup of 15 delicious and easy recipes from the past two years. I love meatballs but most traditional recipes leave me somewhat unsatisfied. 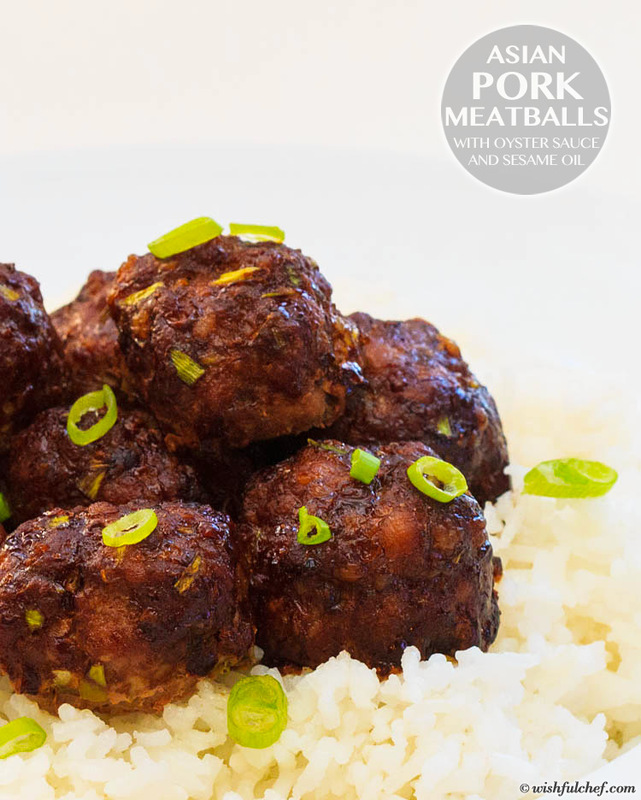 I need bold flavors and these Asian-inspired meatballs deliver. A delicious mix of sesame oil, oyster and soy sauce turns these unassuming meatballs into the star of your next dinner party. I love lasagna! And lately I’ve been seeing some delicious looking lasagna roll-ups online, especially on Pinterest. 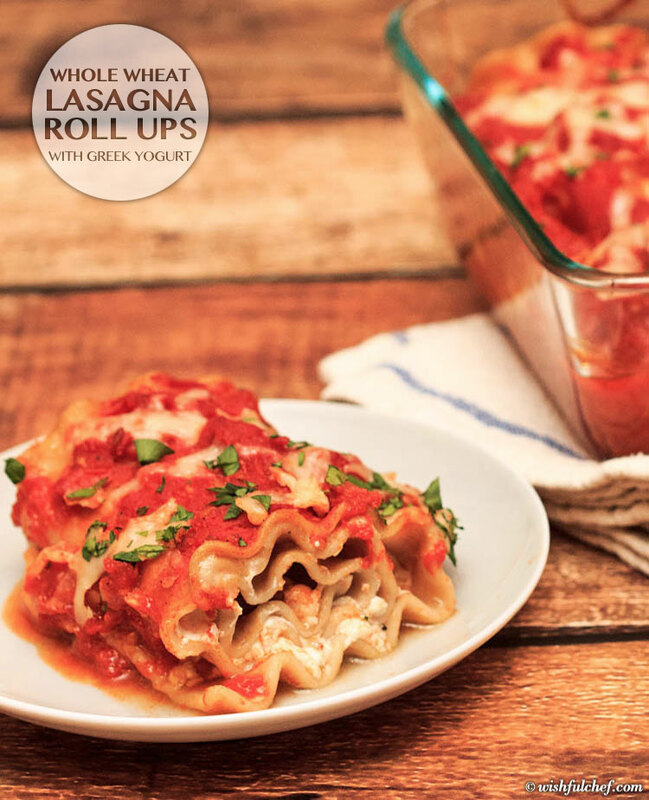 Lasagna roll-ups are great. This simple technique lets you create personal size lasagna servings. And best of all, scooping them out of the pan when serving couldn’t be easier (I always found serving lasagna to be a rather messy affair…). Finally. Now that we have Thanksgiving behind us I can publish a few recipes without pumpkin and turkey :). Don’t get me wrong, I love all things Thanksgiving but I do enjoy variety. 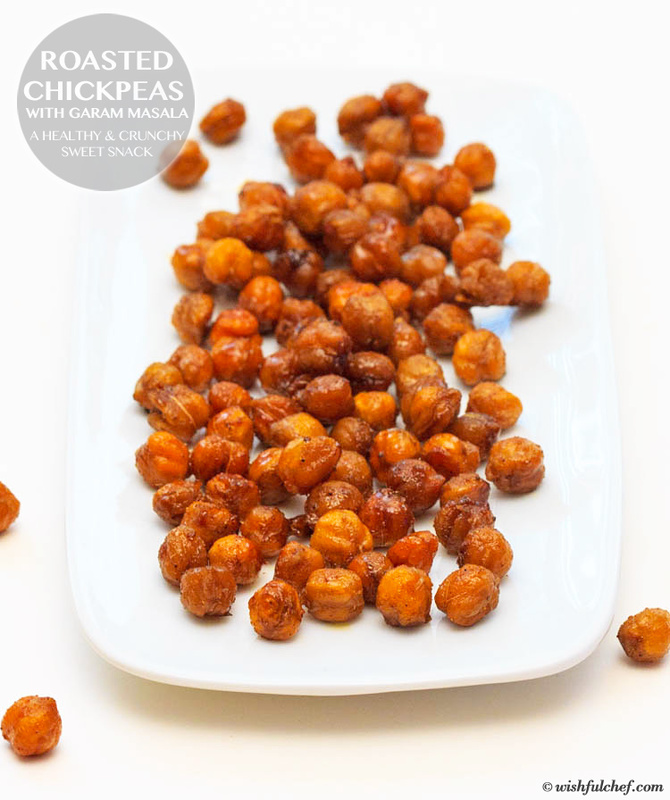 So here’s my new favorite snack: Roasted Chickpeas with caramelized brown sugar and the warmth of garam masala.